Last month, the Abyss update improved underwater exploration and the aquatic environments players could explore in No Man's Sky. 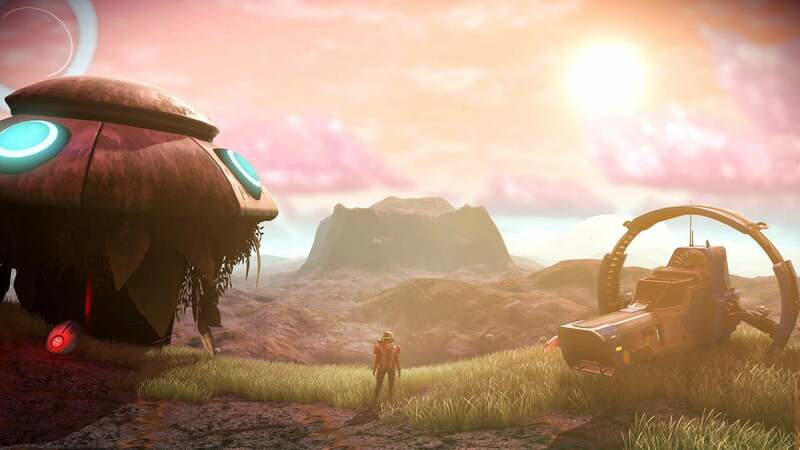 This month, the team at Hello Games has released another update in the form of Visions, this time making changes to terrestrial environments with new content and a new colour palette. The aim of the Visions update is to make the game's universe more exciting to explore. First, planets are more diverse, especially the previously dead planets that are now filled with life. There are new creatures and flora to find, including those of a deadly variety like the carnivorous trap plants. Fallen satellites now provide a great source of scrap, but extracting that material can potentially get some unwanted attention from the new corrupted sentinel drones. Even the atmosphere and weather has received attention, with rainbows now present and extreme weather continuing to provide a challenge. Those who survive the worst of the weather will be rewarded with crystal treasures that light up during the biggest storms. 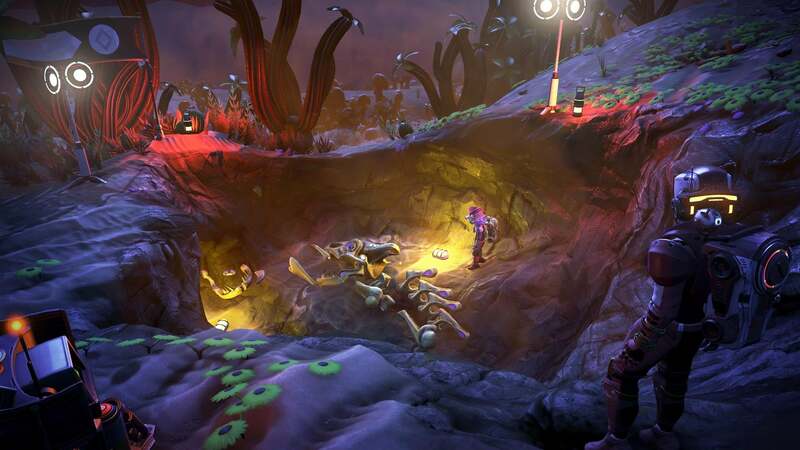 In terms of other rewards, strange artefacts like the bones of alien lifeforms will appear on alien planets and players can display them as a memento or trophy back at their base. 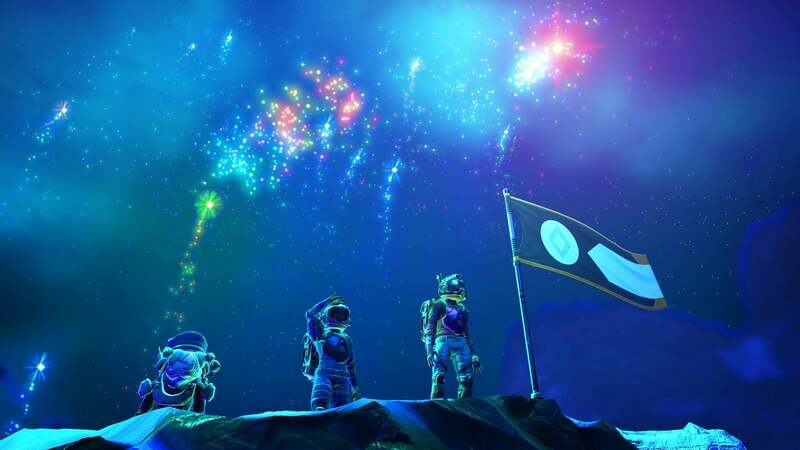 There's also a new global community research mission where players work together to unlock the Eye of the Korvax helmet, emotes, and building parts. You can see a lot of the above content in action in the trailer below. The Visions update is available now. As promised in the trailer, the team is planning more content for the future, and we'll be sure to let you know about it when we hear more. We've got the full list of No Man's Sky achievements - check the list for guides to unlocking them. 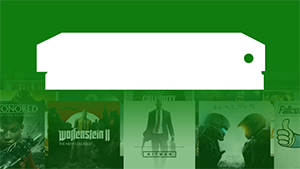 This game was featured in our Best Xbox Survival Games to Play in 2018 article. Why not check it out to see what else made the cut?